On behalf of Admin of JML Law, A Professional Law Corporation posted in Car Accident on Tuesday, Aug 21 2018. Car accident victims face significant expenses, especially when suffering from extensive injuries. Bodily injury claims can cost upwards of $15,000, leaving victims with a great financial burden. Most people can’t afford a $1,000 emergency, let alone $15,000, and that’s just the start. Long-term medical care can end up costing someone thousands of dollars more. But there is a way for car accident victims or they are next of kin can recoup those expenses. 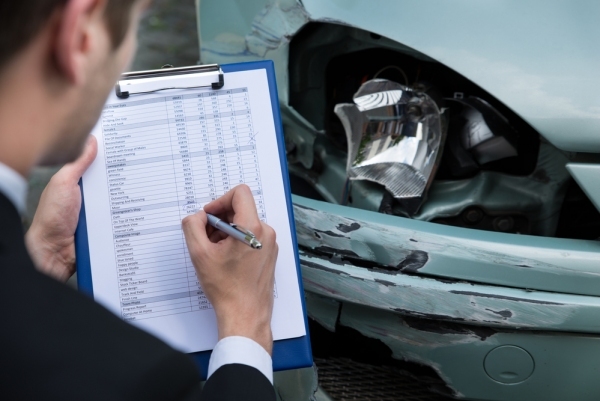 By filing a claim for damages against the at-fault party through a car accident attorney in Long Beach, they may be able to recover damages. A personal injury lawsuit can help cover nursing services, rehabilitation, medical devices and medication, lost wages, and property damage. So, what is a California driver’s responsibility? To use reasonable care when driving by controlling their speed and steering while watching for obstacles, pedestrians, and other vehicles. Any failure to do so is considered negligence. Making a negligence claim can be difficult, especially when proving proximate or actual causation. Causation theories are complicated and hard to prove, so they would be best handled by hiring a car accident attorney in Long Beach. Insurance companies usually swoop in immediately following an accident to offer a small settlement. It’s important not to discuss the case with them without first speaking with a lawyer. It’s in an insurance company’s best interest to pay as little as possible, so they’ll try to take advantage of your confusion and lack of legal knowledge to convince you that they’re offering a generous settlement. An attorney understands every detail of the law and has experience negotiating for settlements. Therefore, you raise your chances of increasing your recovery when hiring a personal injury lawyer. If you or a loved one were injured in an automobile accident in California, you may be entitled to compensation if the other driver was at fault. A good car accident attorney in Long Beach increases your odds of maximizing that compensation, so call JML Law today at 818-610-8800 for a free consultation.